Two days twice a year, families and friends can enjoy one of Michigan's premiere outdoor activities, Michigan Fishing, for FREE! Residents and out-of-state visitors may enjoy fishing on both inland and Great Lakes' waters for all species of fish. All fishing regulations will still apply. 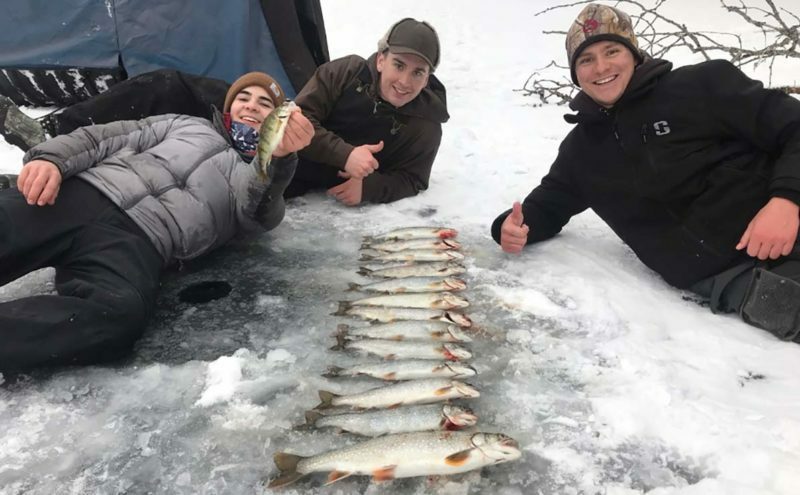 Find out for yourself how great the fishing is in northern Michigan! You may be the one who GETS "the big one!" Enjoy our lakes and streams in the Petoskey Area during the day and then experience the good times at area restaurants, recreation centers and ski areas at night! Winter fishing not your thing? Come visit June 8 - 9, 2019 when there will be another Free Fishing Weekend. Subscribe to receive deal alerts.